UPSC has released marks of recommended candidates for Combined Geo-Scientist and Geologist Examination, 2018. 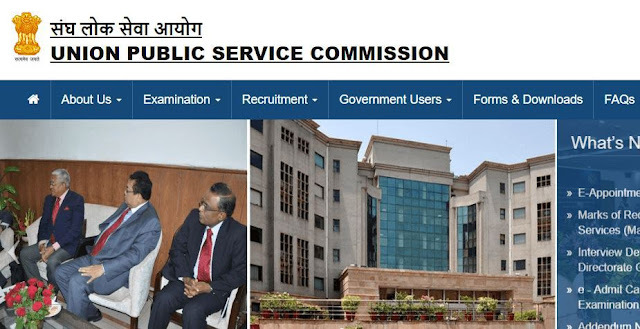 UPSC Combined Geo-Scientist and Geologist Examination, 2018 Marks: Union Public Service Commission has released score card of the qualified candidates for Combined Geo-Scientist and Geologist Examination, 2018. Candidates who qualified the examination can check their score card at the official website of UPSC or a direct link given in this article. Final Result for UPSC Combined Geo-Scientist and Geologist Examination, 2018 has declared on 30th January 2019.